Mi band is a tiny gadget, yet packs in features that you might have never used. With each new Mi Band, Xiaomi continues to add features to make the new one shines out of all predecessors. Generally, most of us use their Mi Band with their default settings, yet there is so much to explore. There are lots of Mi Band settings, that left untouched by Mi band users. In this article, we will try to cover all those setting & explain what each setting is for. Check out our Mi Band 3 review! 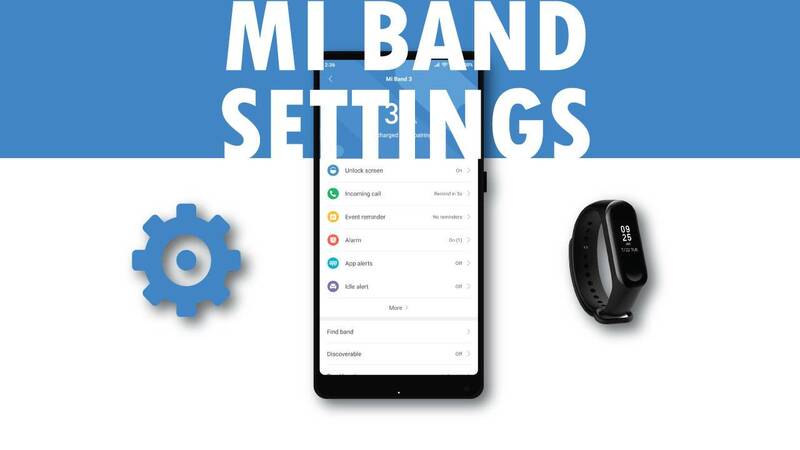 To get inside Mi Band settings, Open Mi Fit app on your smart phone, then switch to ‘Profile‘ tab & tap on your ‘Mi Band‘ inside ‘My devices‘ section. If you want to know about the features on Mi Band 3, read our article on Best Features of Mi Band 3 that you should know! Most Android skins are way too aggressive on RAM management. Due to which the Mi Fit app might not work in background, due to which you might lose some of its functionality. Features like call/text/app notifications & bluetooth unlock requires your Mi Band to be connected to your phone 24/7. This feature will give you a series of instructions on how you can avoid these kind of UI based restriction. It’ll detect your current device automatically, so all you need to do is to follow the given instructions. You can use your Mi Band to unlock your Android device, when it’s in bluetooth range of your device. For this to work your Mi Band needs to be always connected to your smart phone. You can change the unlock range, which lets you limit how close your Mi band needs to be to unlock your device. You can also enable incoming call alerts on your Mi Band, which lets you see the number/name of the caller, without even picking up the phone. 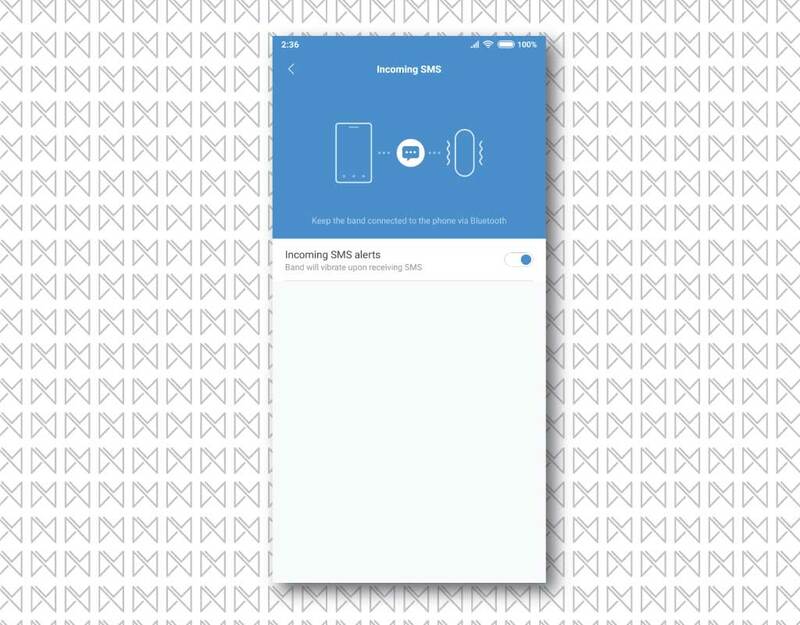 Whenever you receive a call on your phone, its name/number will be displayed on the screen on your Mi Band with a series of vibration. 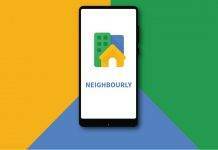 You can set whether you want notification for unknown callers & can also delay call alerts as per your preference. You can also interact with the call notifications, a single tap on the capacitive button will silent the call & a long press will reject it. At times, you might need to get reminded for something. Event reminder features of Mi Band solves that problem. You can set a reminder inside Mi Fit App & your Mi Band will vibrate displaying the reminder on the display. However, word limit for reminder is limited to 15 words only. You can also use your Mi band as an alarm. 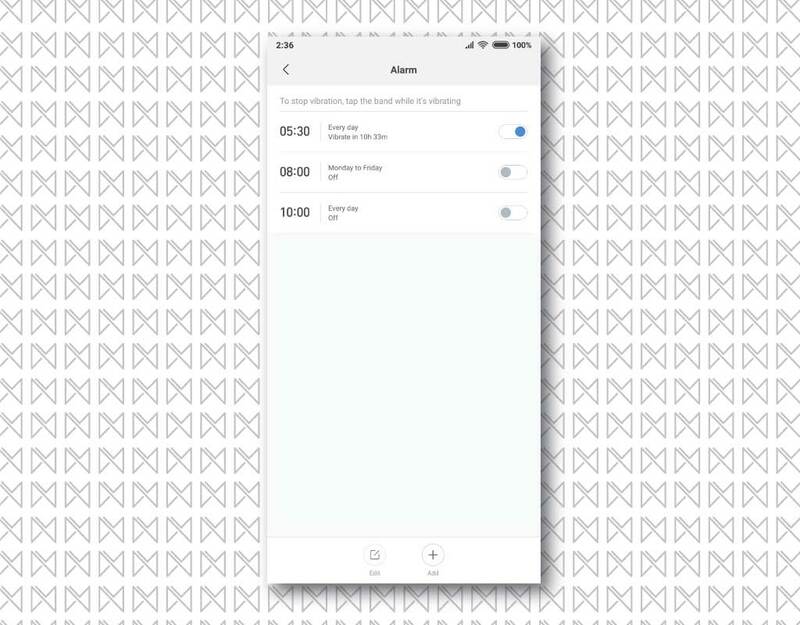 Simply set an alarm & forget about it. Your Mi Band will vibrate as an alarm. However, if you are not someone who struggles waking up with nudges, then this might be useless for you. Nonetheless, it’s quite effective in our case. 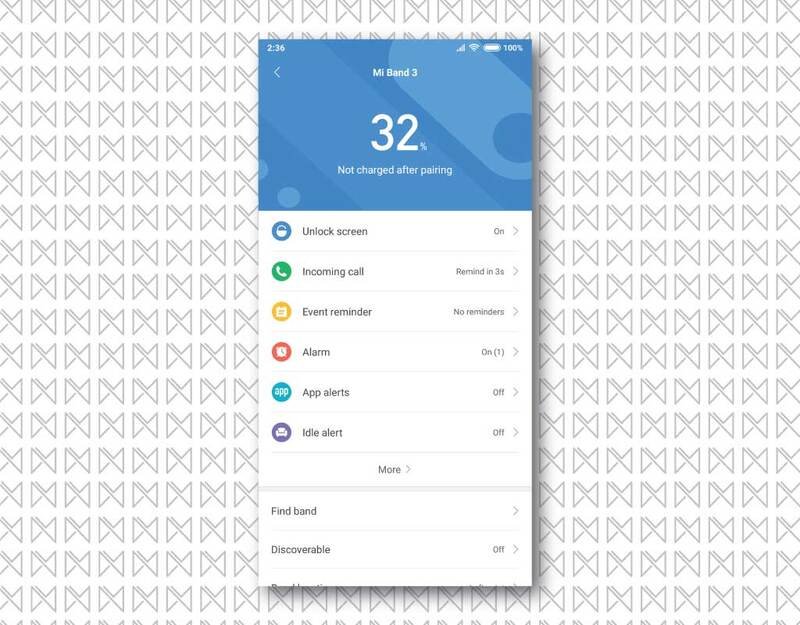 Apart from getting call alerts, your Mi Band can also display notifications from 3rd party apps. 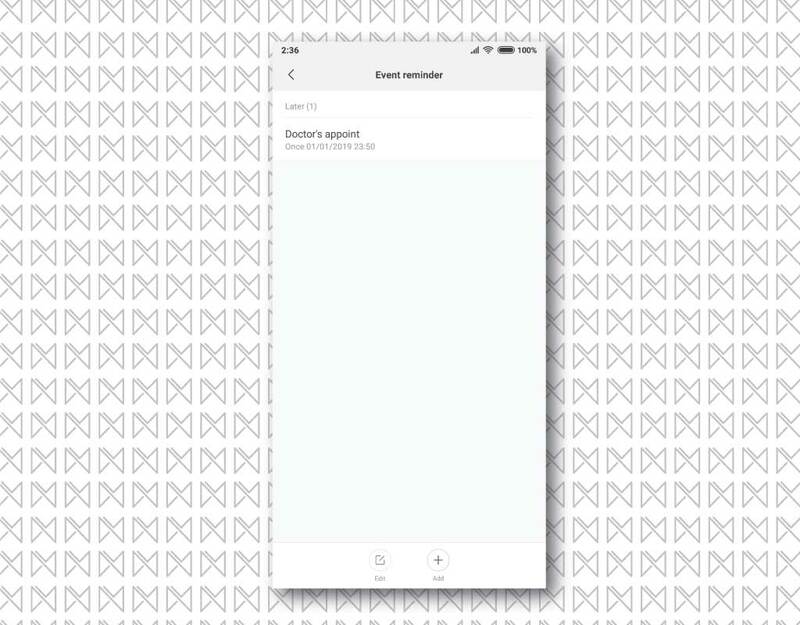 You simply need to turn on app alert & select the apps you want notifications from. Your Mi band will vibrate every time you get a notification from those app. In Mi Band 2/HRX, it will display the APP logo, while in Mi Band 3, you will see the actual notification content. Do note that, using this feature will definitely take a hit on the battery life of your Mi band. Enabling this feature will vibrate your Mi Band to remind you when you are inactive for a certain period (1 hour) of time. This will help you to stay active & reminds you to move around to reach your daily goal. You can also define, when you want this feature to be active & when you want this deactivated. Just like calls, you can also get SMS notification on your Mi Band. Once enabled, your Mi Band will vibrate, showing some of the content of SMS on the display. 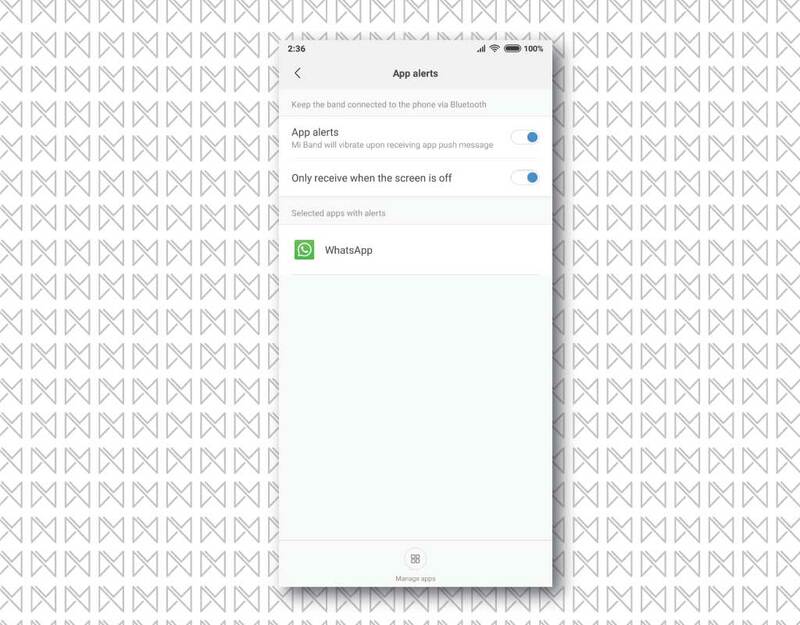 This feature enables your Mi Band to sync with the alarm on your device. It will make your Mi Band vibrate with the alarm on your device. 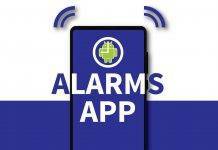 It will act like a double-check to wake you up with the alarm, in case alarm sound isn’t enough vibration on the band will do the magic. We know that we can set daily activity goal inside the Mi Fit app, which includes setting how many step we will take on a daily basis. Enabling this feature will vibrate the band once that daily activity goal is reached. Taping on ‘Find band‘ will vibrate your Mi band module. In case, you have misplaced your Mi Band (or its module) & your Mi band is in bluetooth range of your device, it will vibrate the band so that you can find it. Vibration is strong enough. 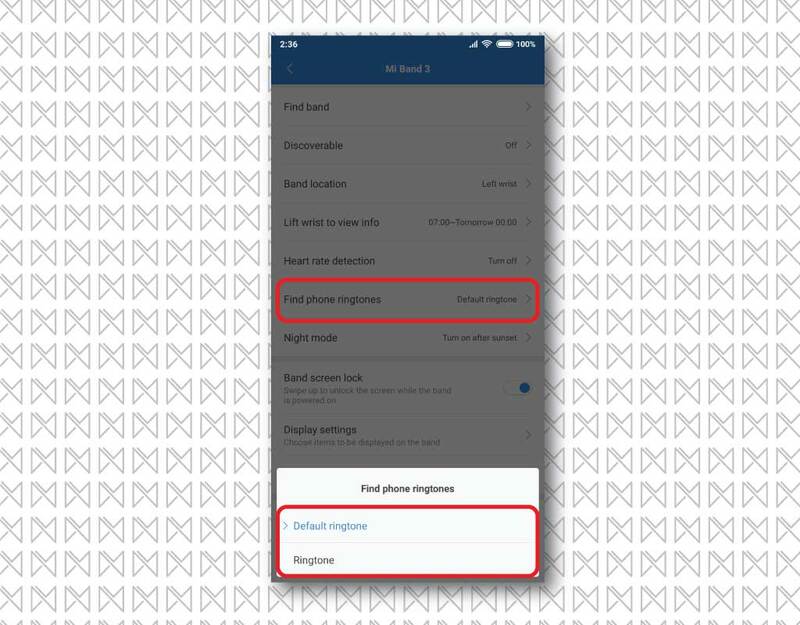 You should better turn this option off as it makes your Mi Band visible to other bluetooth devices. But since Mi Band can only be connected to 1 device at a time, this option become useless. Whether you wear Mi Band on your left hand’s wrist or on your right hand’s write, you can set that inside Band Location. This will program your Mi Band to track your activities based on which hand’s wrist you are wearing your Mi band for accurate tracking. This feature enables you to wake the display of your Mi Band as soon as your raise it, as if you are raising your hand to check time. Otherwise you have to tap on the button to check time/activity. Heart rate detection allows your Mi Band to monitor your heart rate continuously. Enabling this will turn on heart rate sensor, at a set interval to log heart rate data in the app. It will notify if get an irregularity is your heart rate, so that you can take proper measure. Since this feature requires HR sensor to stay active, it will consume battery at a faster rate. 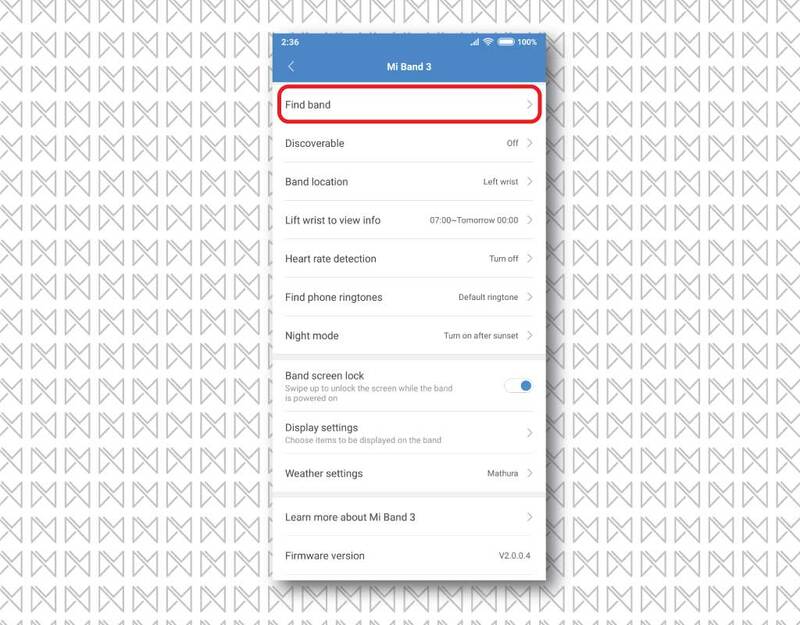 In Mi Band 3, you can use your Mi Band to find your phone, by using Find Phone option on the band module. 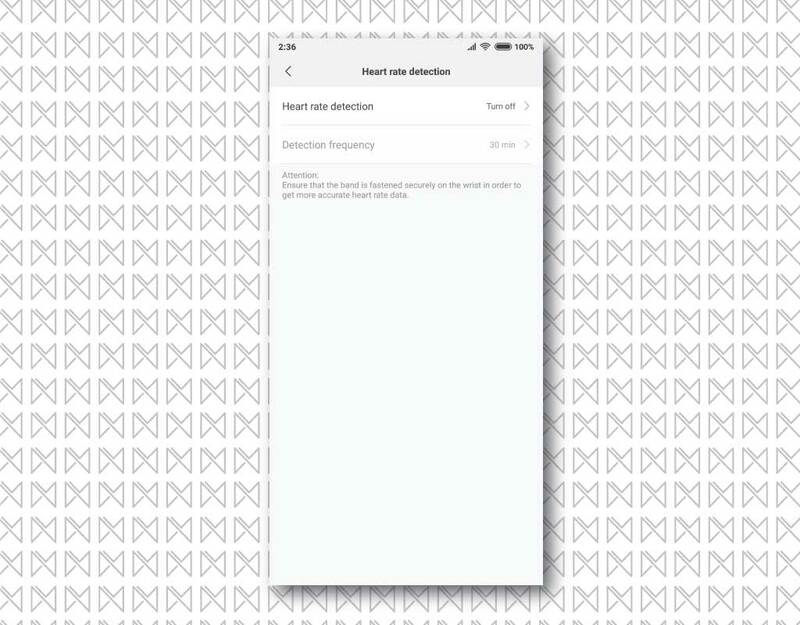 On using that feature, your phone will make a loud sound by default. 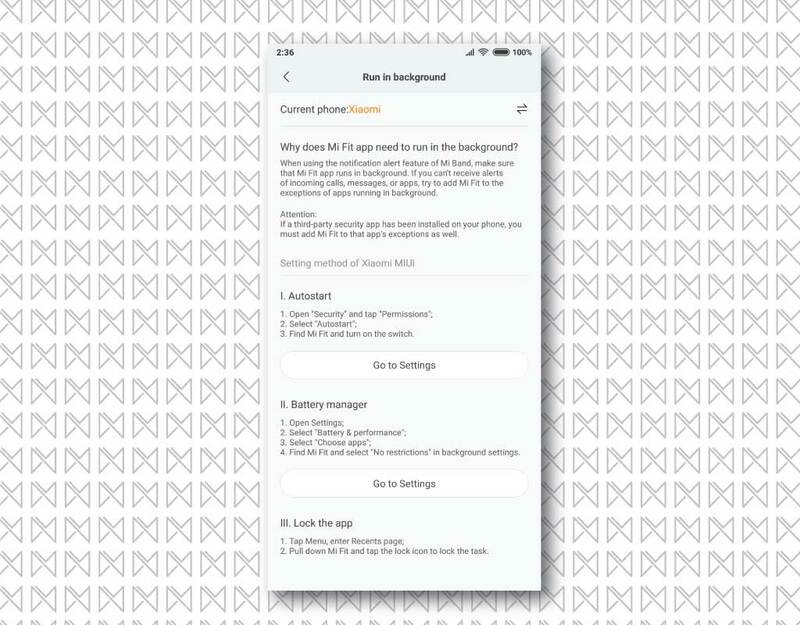 By using ‘Find Phone Ringtones‘ feature, you can also set a custom ringtone instead of using the default one. Enabling Night mode dims the brightness of your Mi Band. Since you really don’t need a bright light after sunset, you can turn this feature on. It can also save some battery on your Mi band. If your usage is mostly indoors, you can enable night mode for whole day. 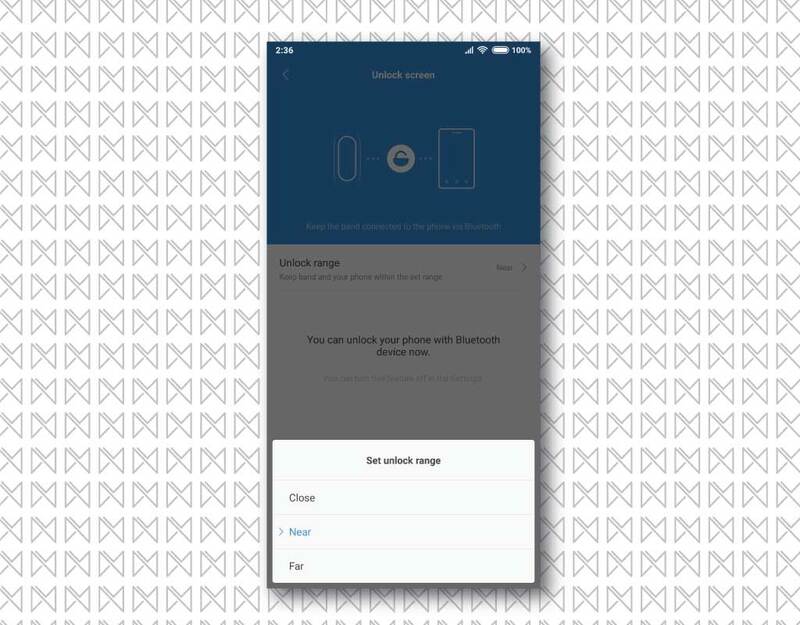 Enabling Band screen lock will add a lock screen on your Mi Band’s display. Once locked, you will be able to the see the watch face, but to get into more settings, you need to swipe up once to unlock & use it. 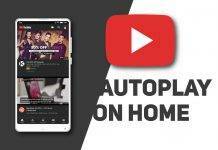 Mi Bands with display can show you a lot of content on the screen. 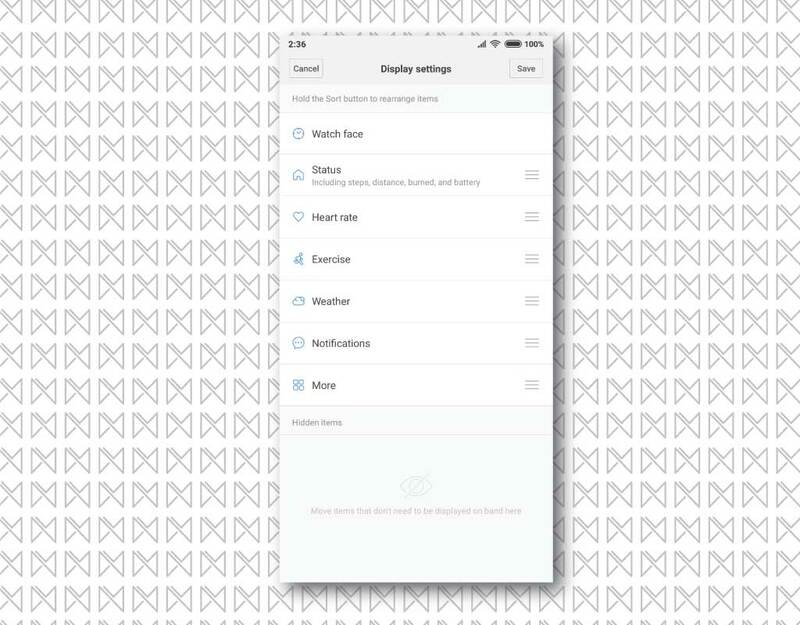 Inside this option, you can re-arrange, add or remove the content you want to see on your Mi Band’s module. Suppose, Weather details is of no use for you, you can simply hide it here. You can also check weather forecast on Mi Band 3. 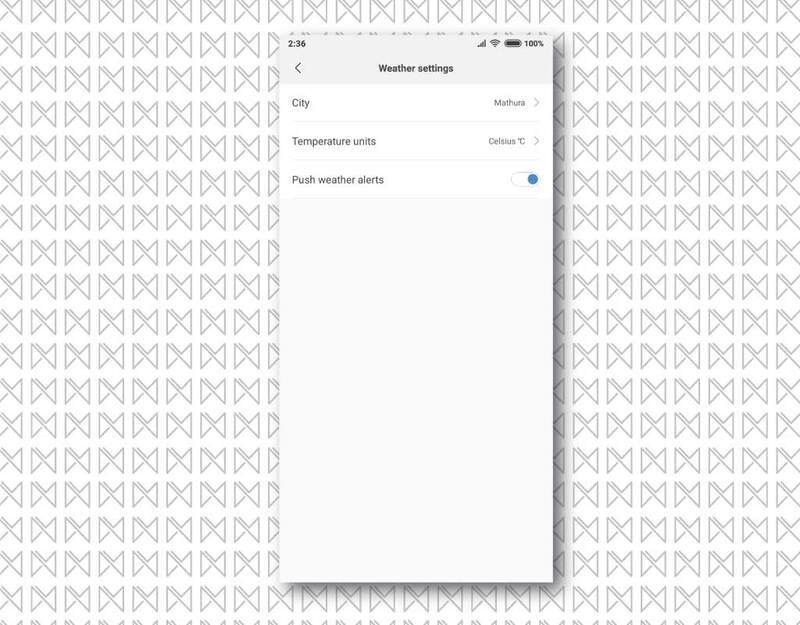 Inside weather settings, you can choose the city & temperature units to be shown on your Mi Band’s display. 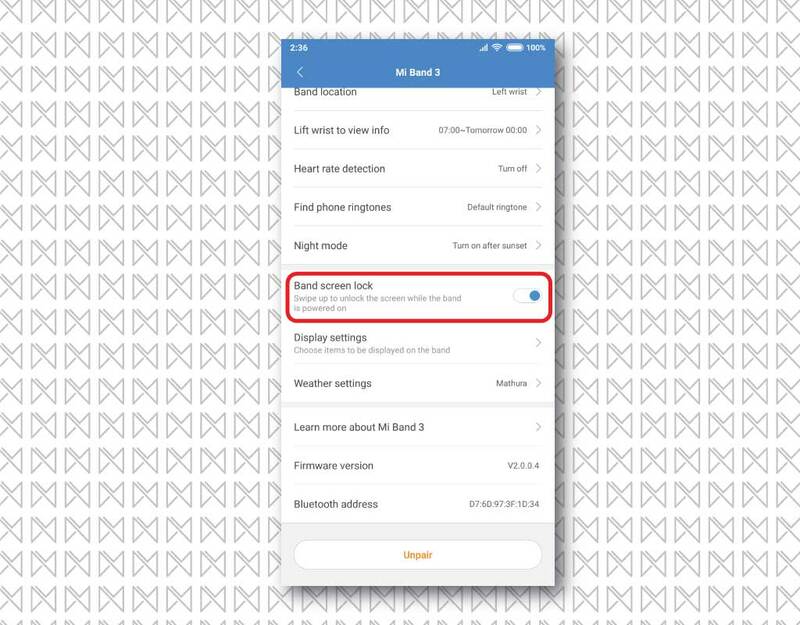 And this sums up all the settings that you will see inside Mi Fit app for Mi Band. Xiaomi might add more features in future updates, which we will cover once they are out. Which Mi Band setting do you like the most, do let us know via a comment. Previous articleHow to get edge lightning feature on any android phone? Next articleHow to unlock windows PC with Android’s fingerprint scanner?